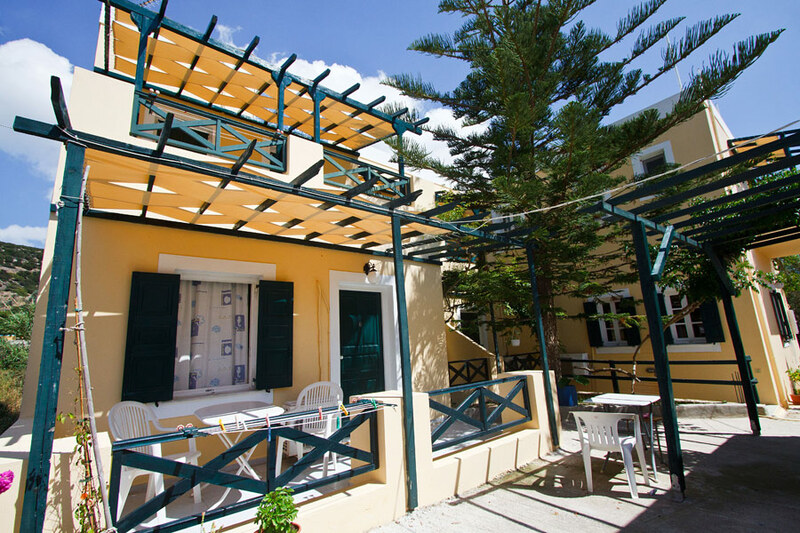 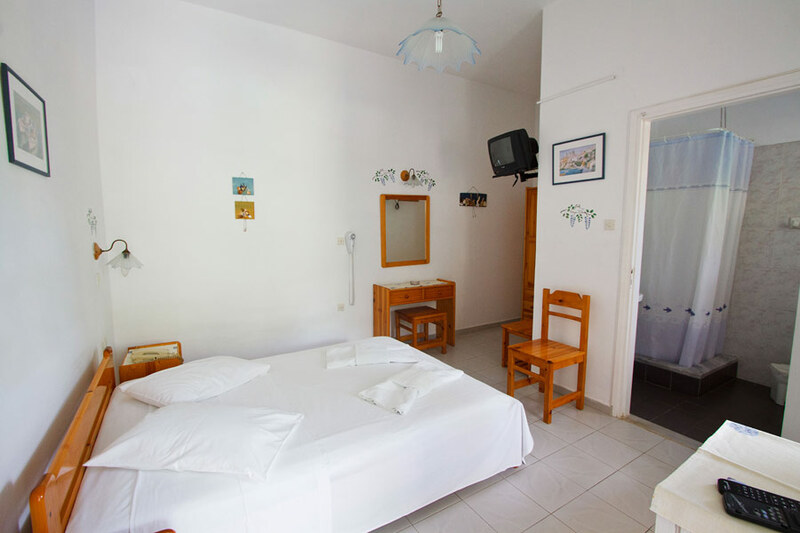 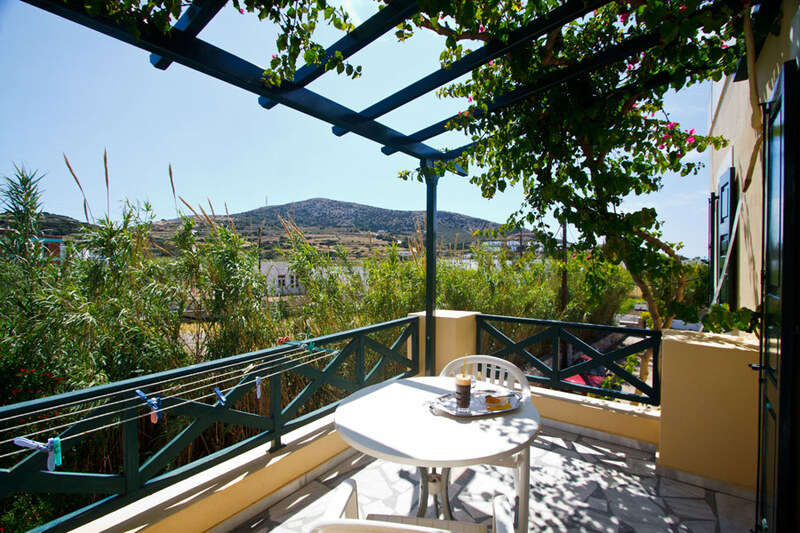 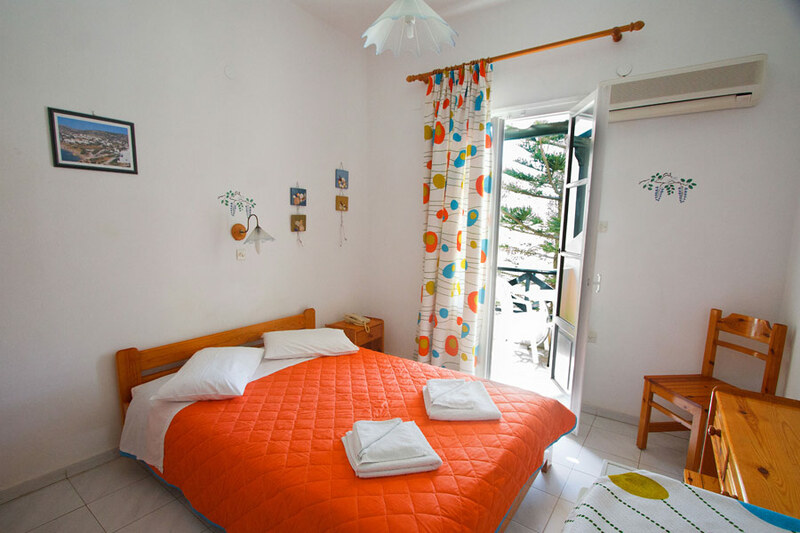 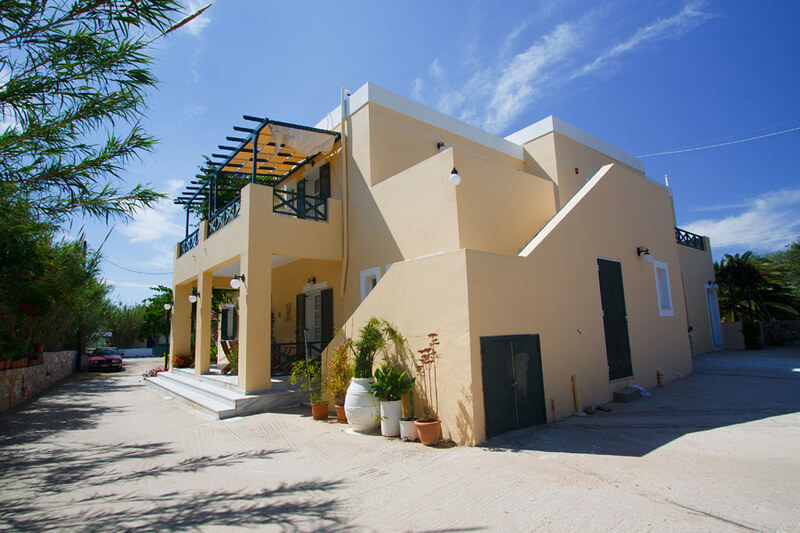 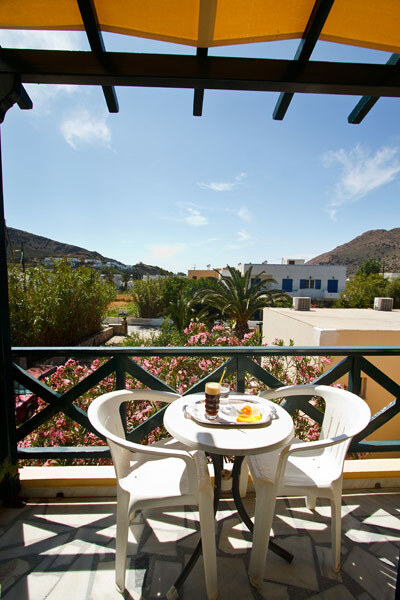 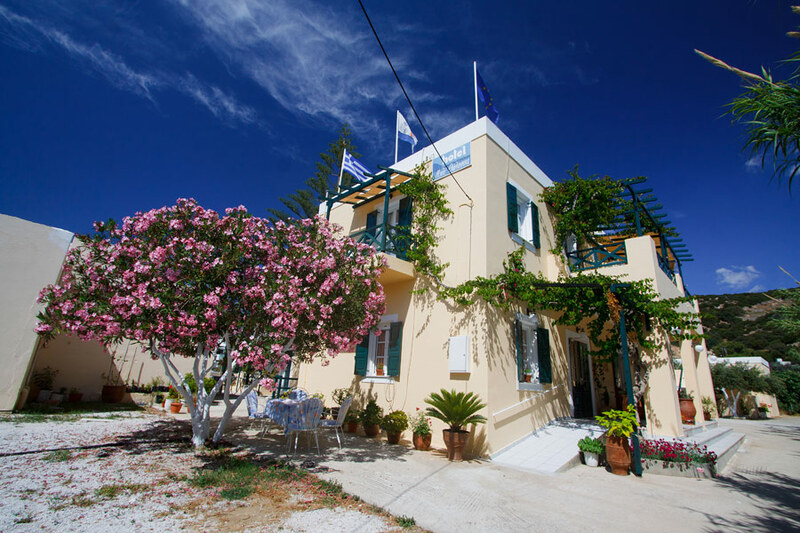 Blue Sea is a small typical Cycladic building which combines the modern with the traditional architecture of the island and it is located 8 klm far from Hermoupolis and only 200 meters from the magnificent Galissas Beach. 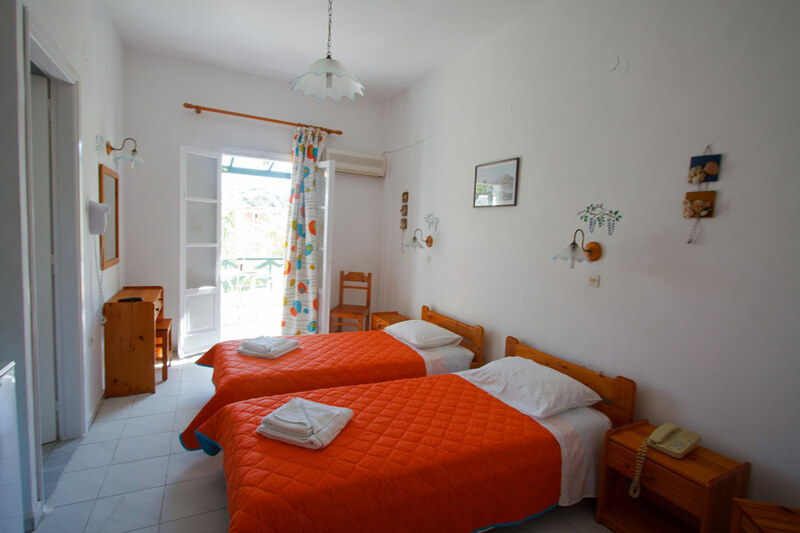 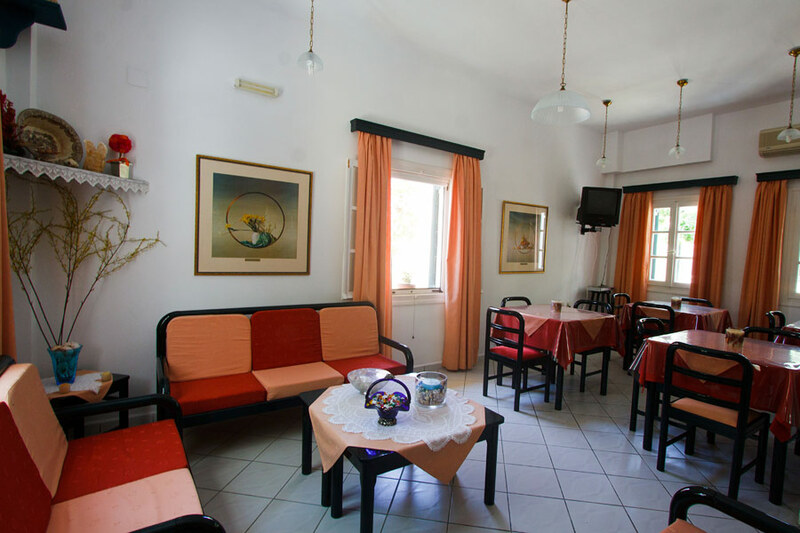 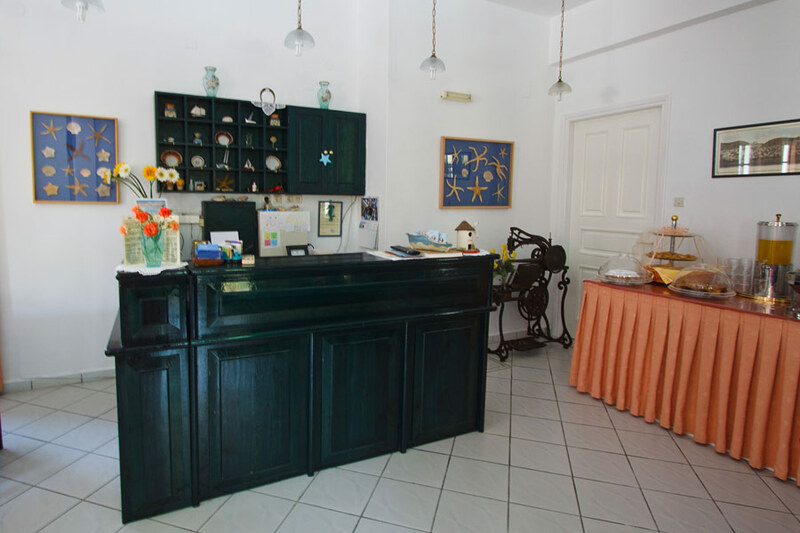 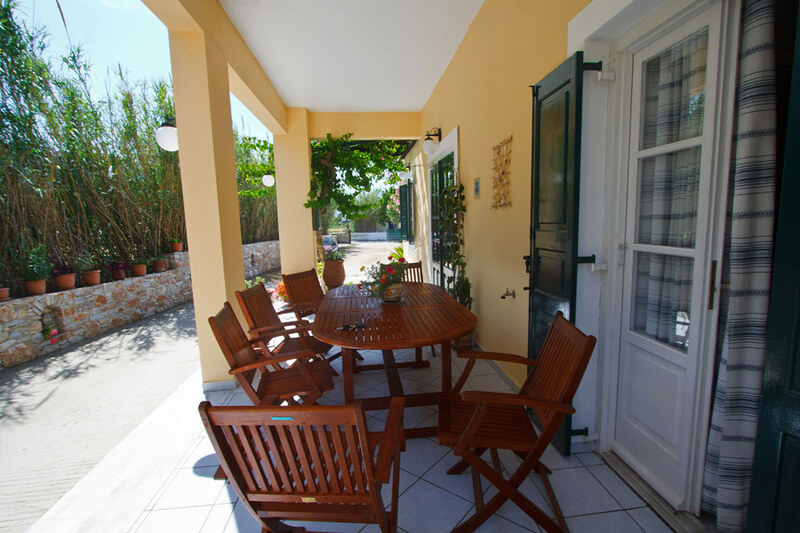 Here you can enjoy peaceful vacations in a very familial and friendly environment that you will never forget. 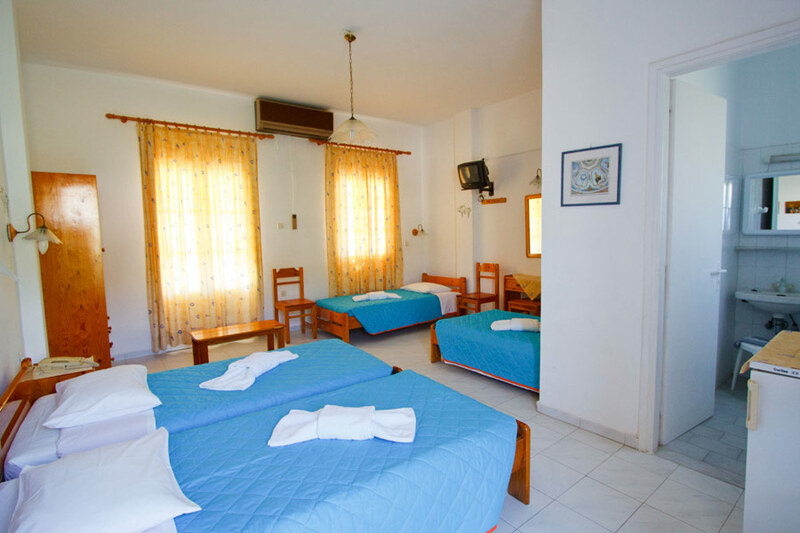 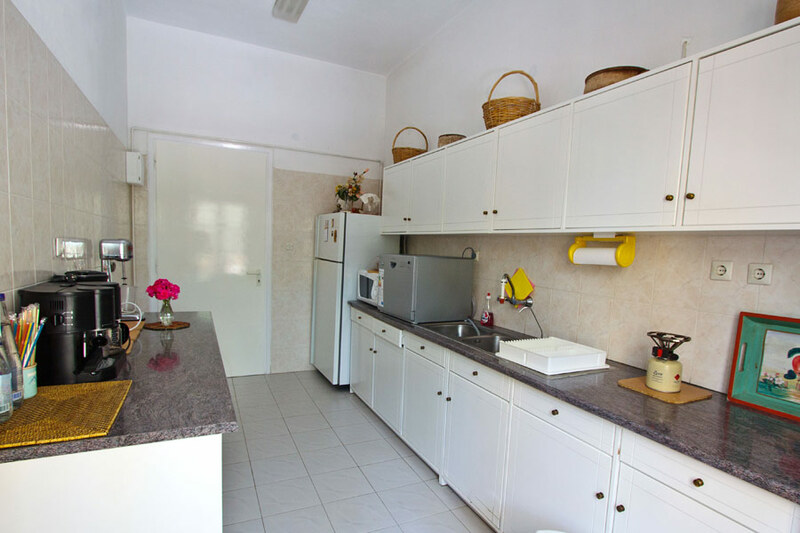 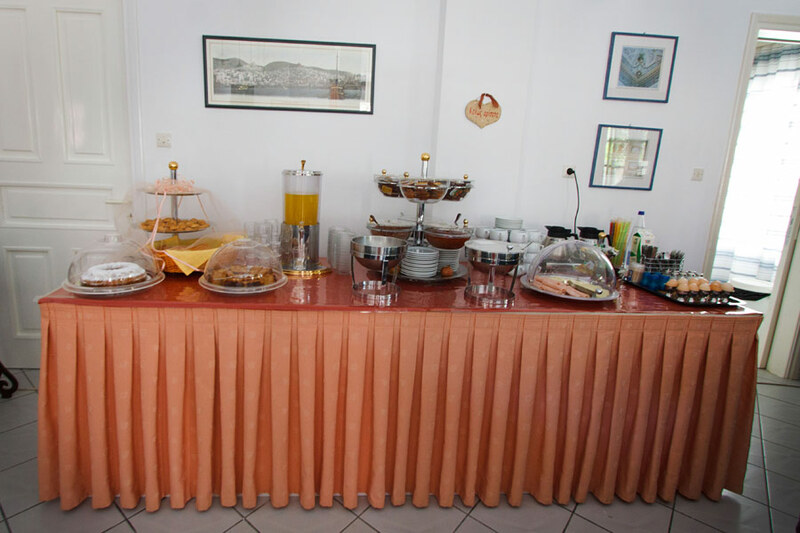 It consists of 10 rooms (19 beds) all with private bathroom, telephone, TV set, fridge, air condition and big verandas.